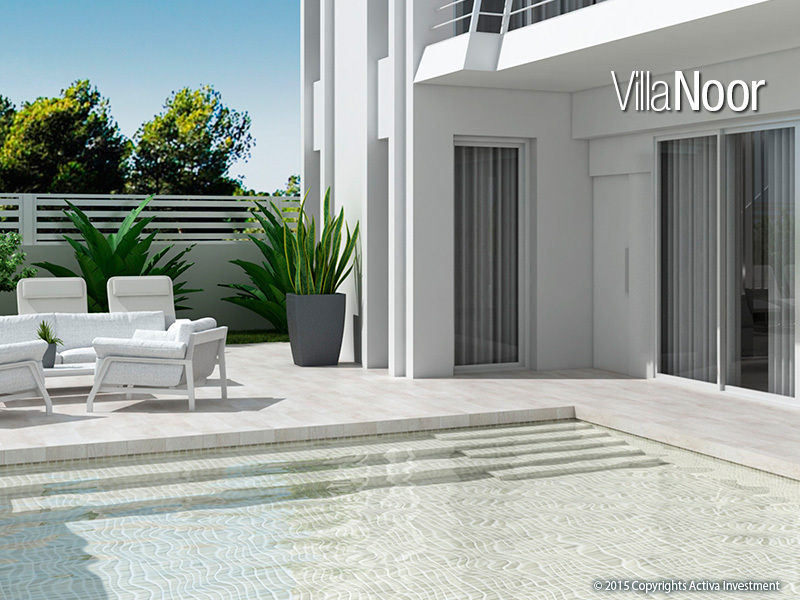 These premium Villas are available in a choice of 3 different designs and styles, built to the highest standard and finished with the best quality products. 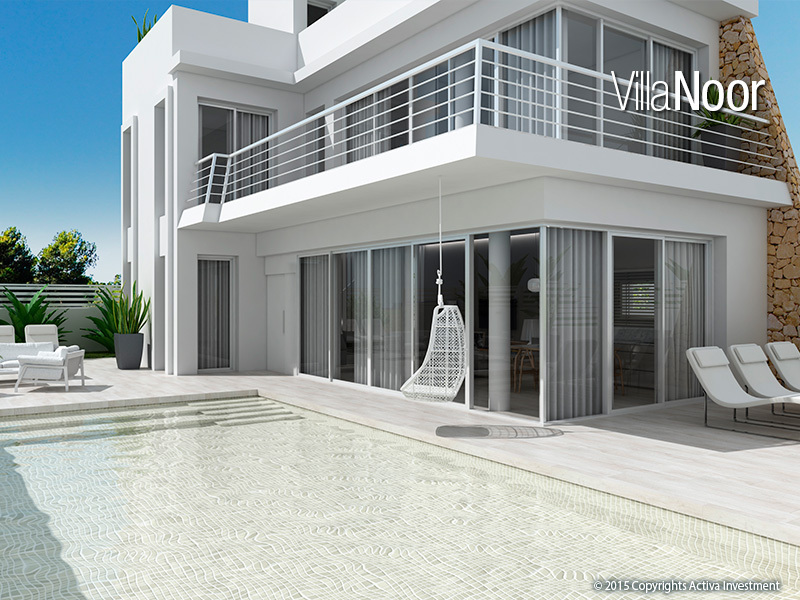 All villas come complete with Pool, landscaped garden, Automatic Electric Car Gate, Full Kitchen Appliance Pack and Exterior Light Fixings. 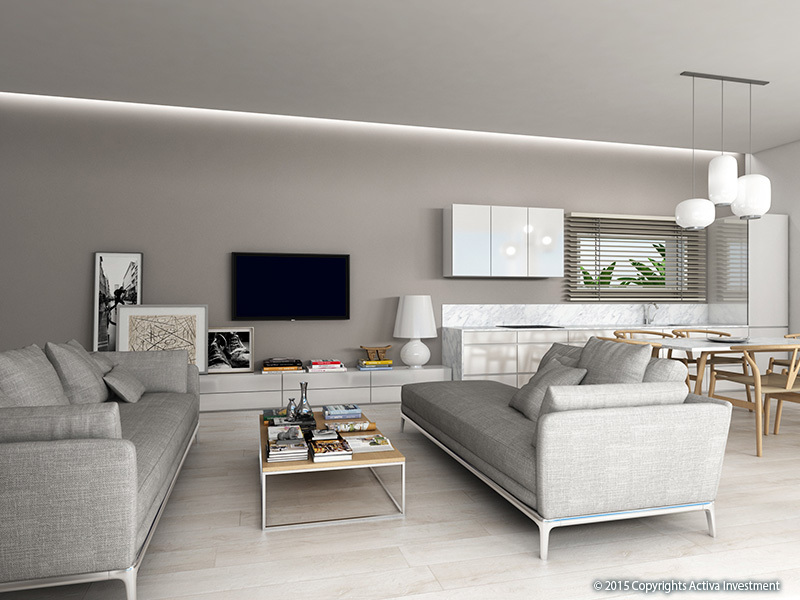 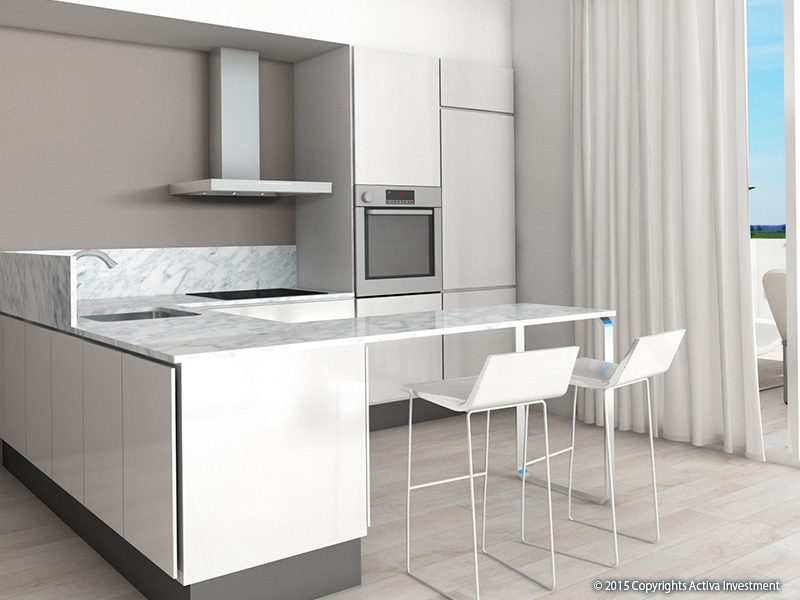 With clean lines, an ultra modern design and a luxury finish these stunning properties really do have the wow effect. 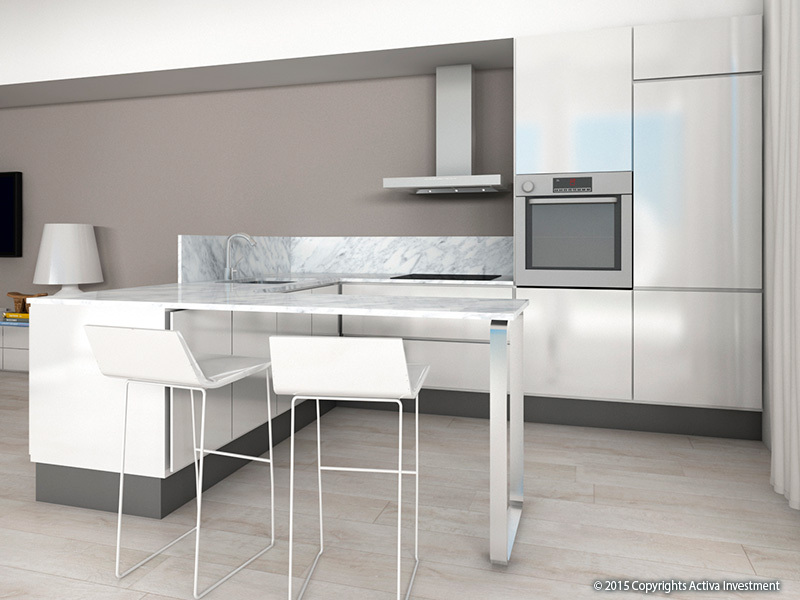 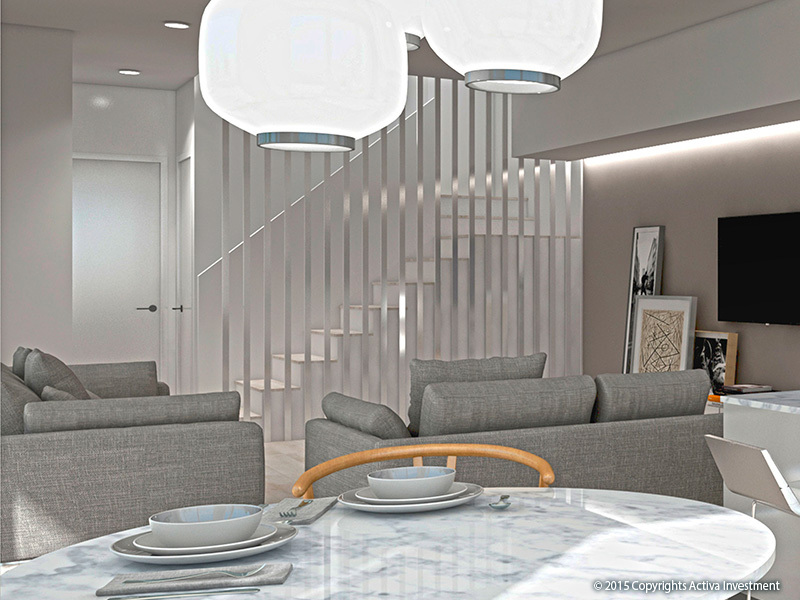 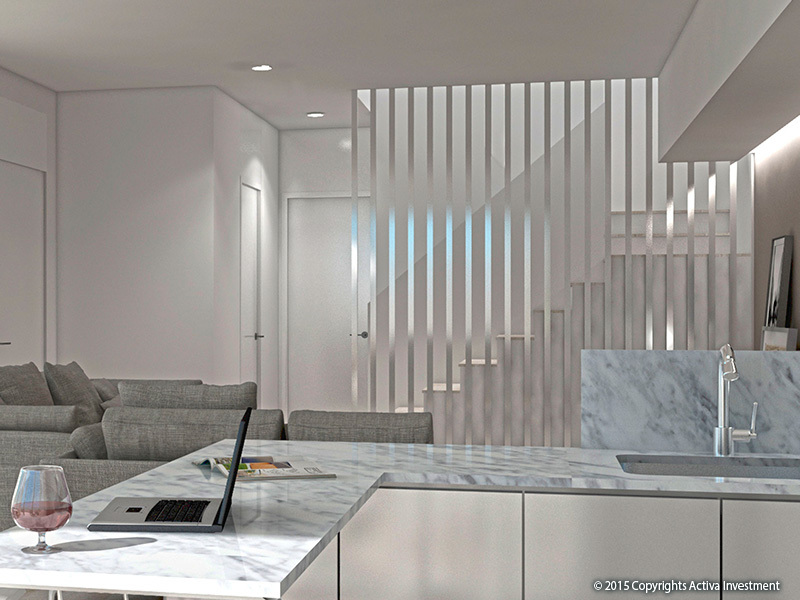 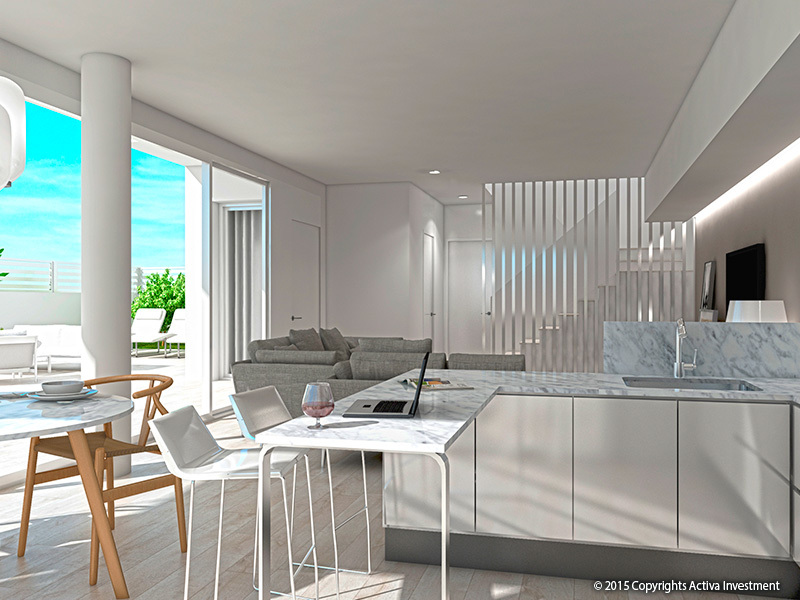 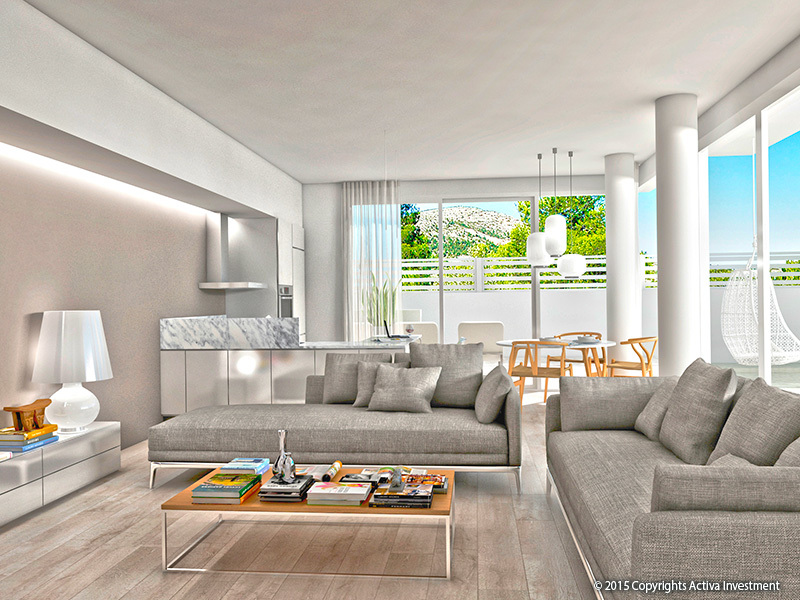 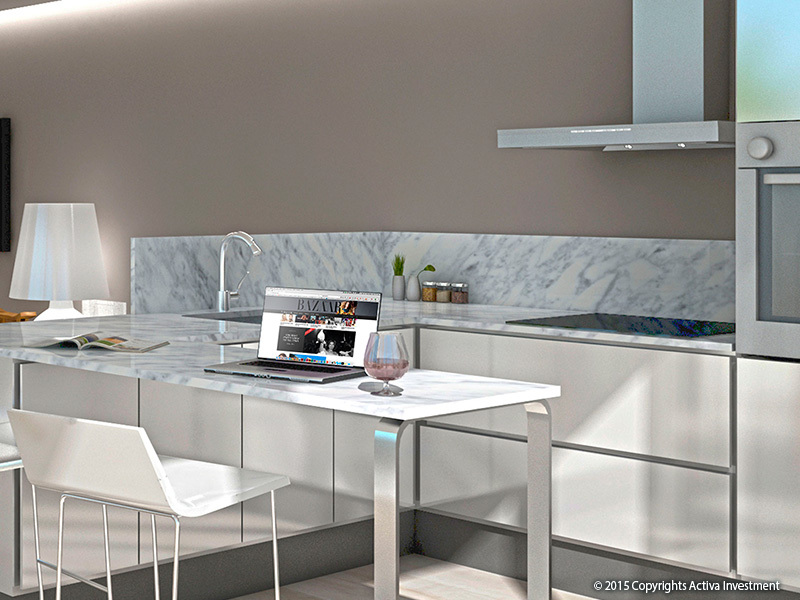 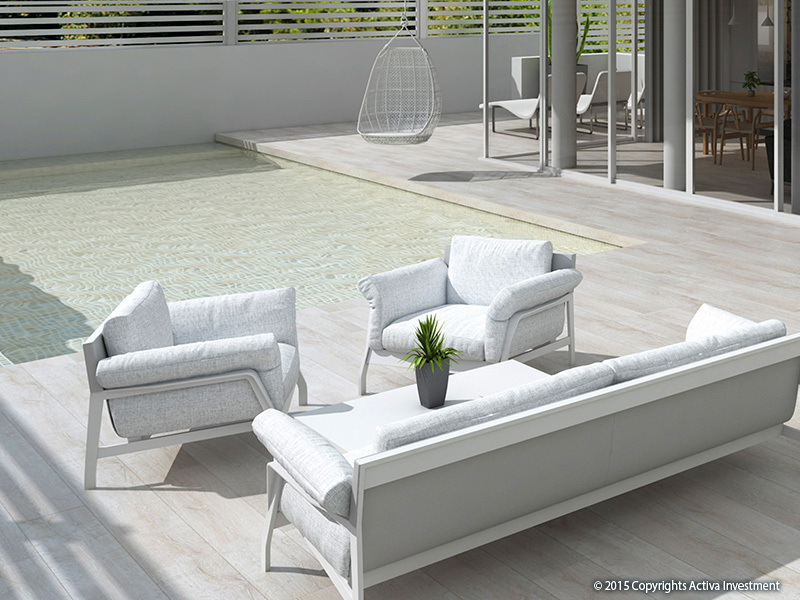 The light open spaces and carefully thought out design features ensure they are also practical as well as beautiful. 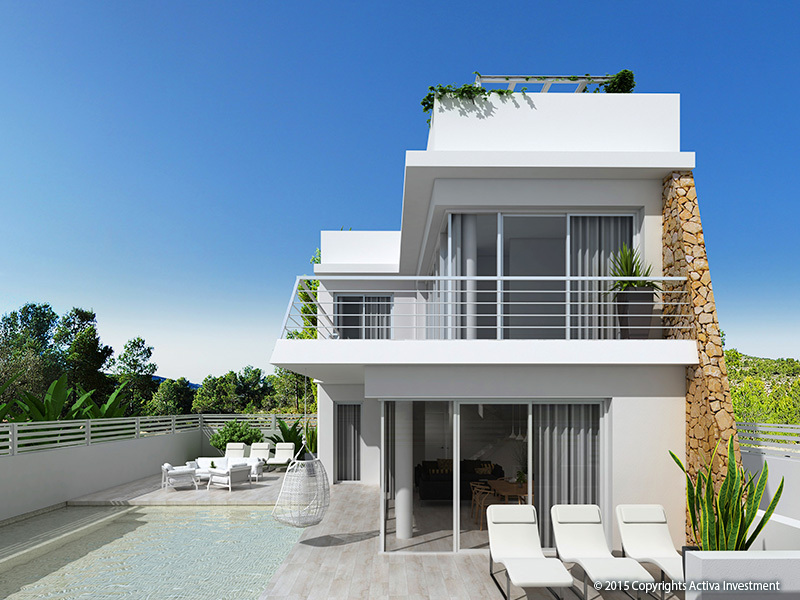 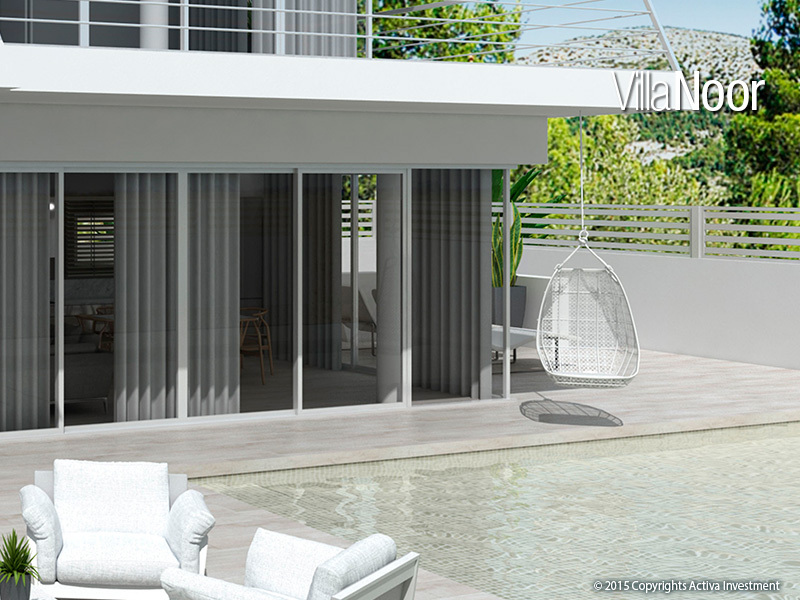 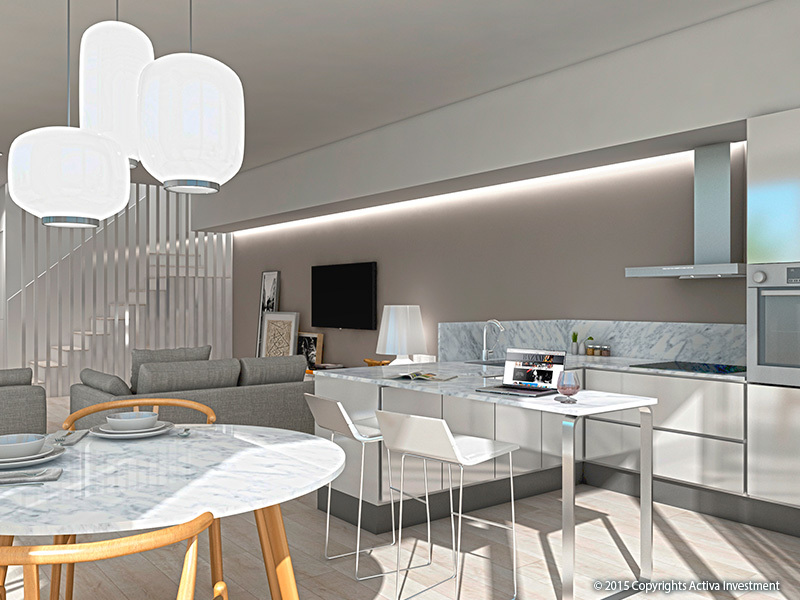 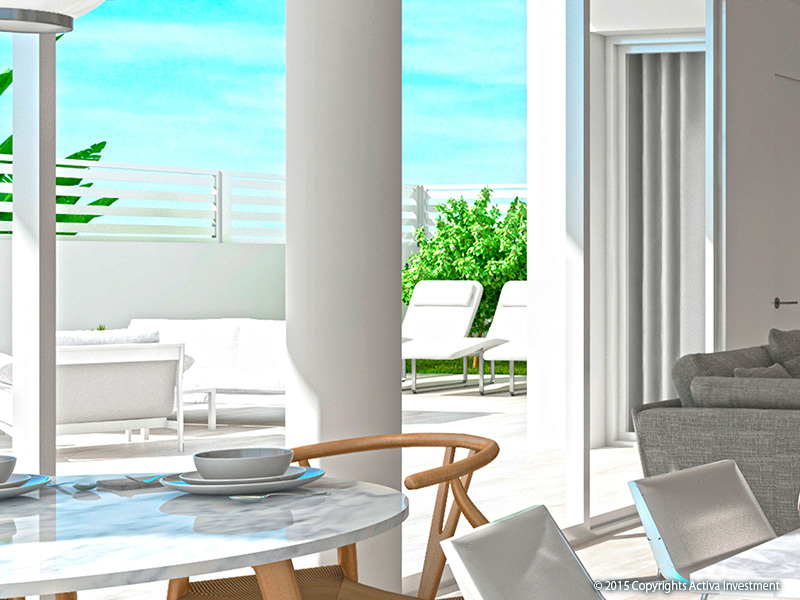 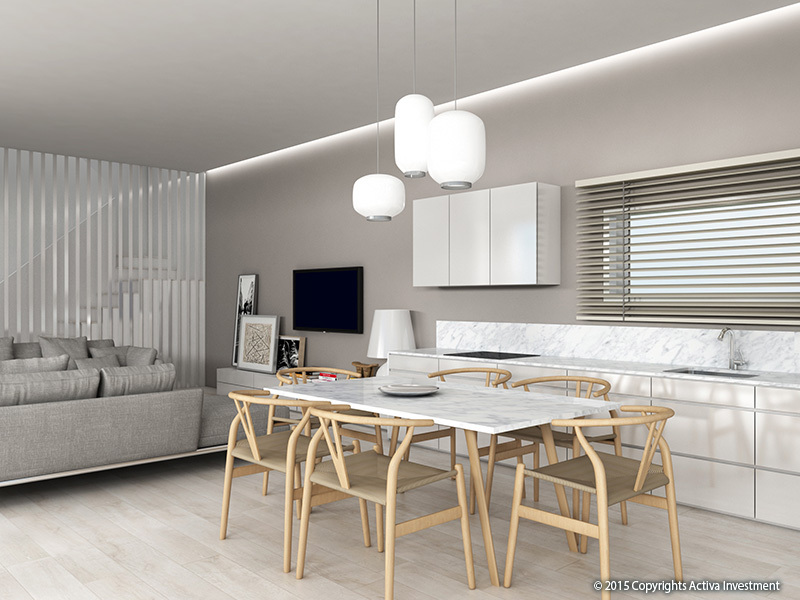 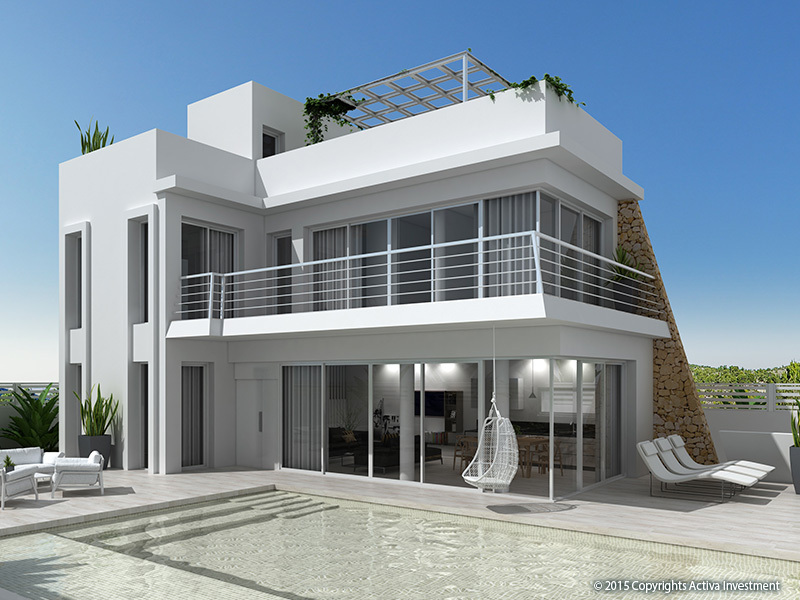 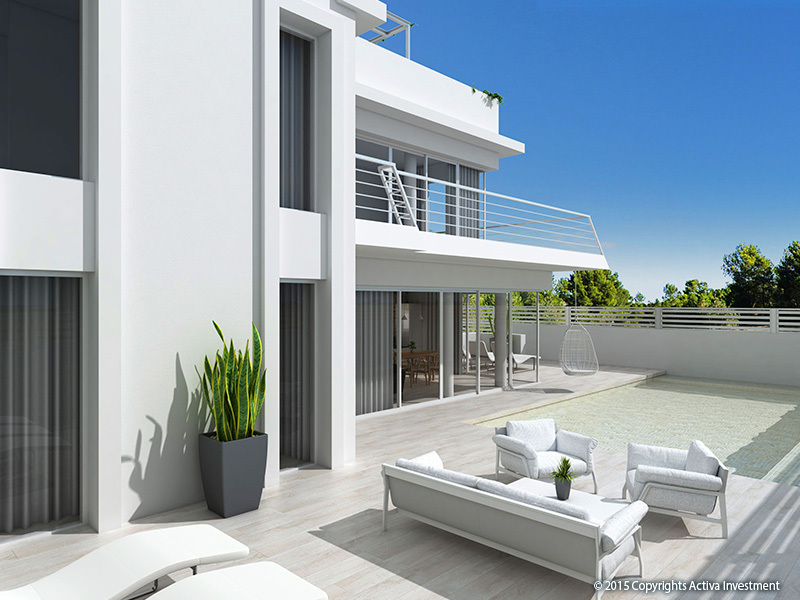 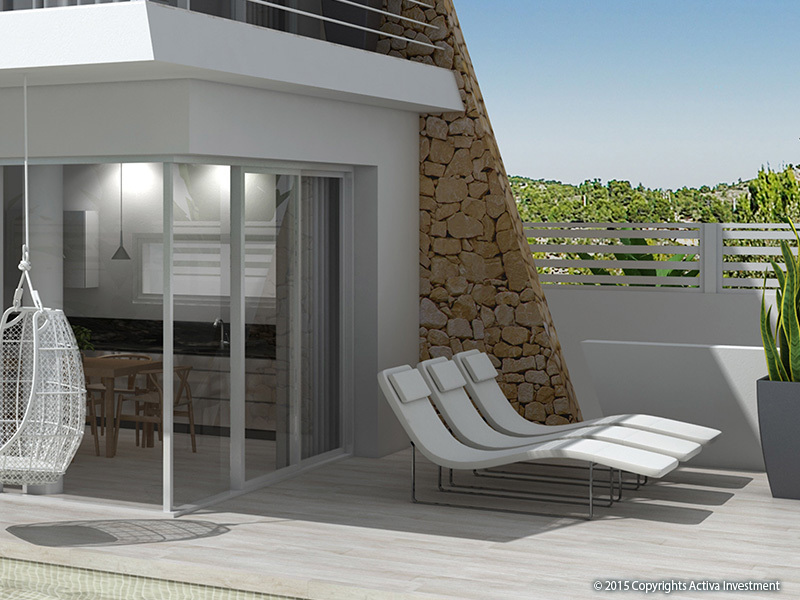 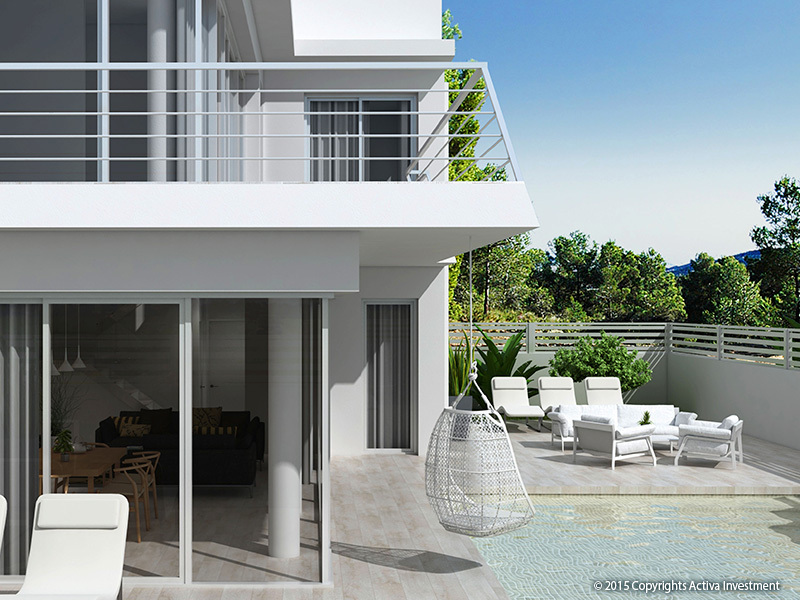 Located in an elevated position on the edge of the beach resort of Guardamar Del Segura these stunning new properties benefit from breath-taking sea views. 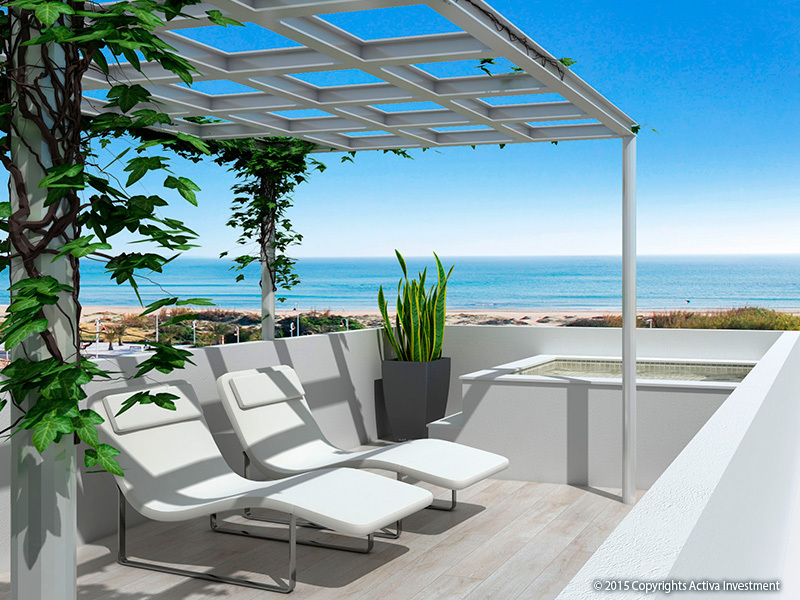 They are also less than 1km from the wide, golden sandy beaches, bars, restaurants, shops and services at the beautiful and stylish Mediterranean resort of Guardamar and only 10km from the popular and lively resort of Torrevieja. 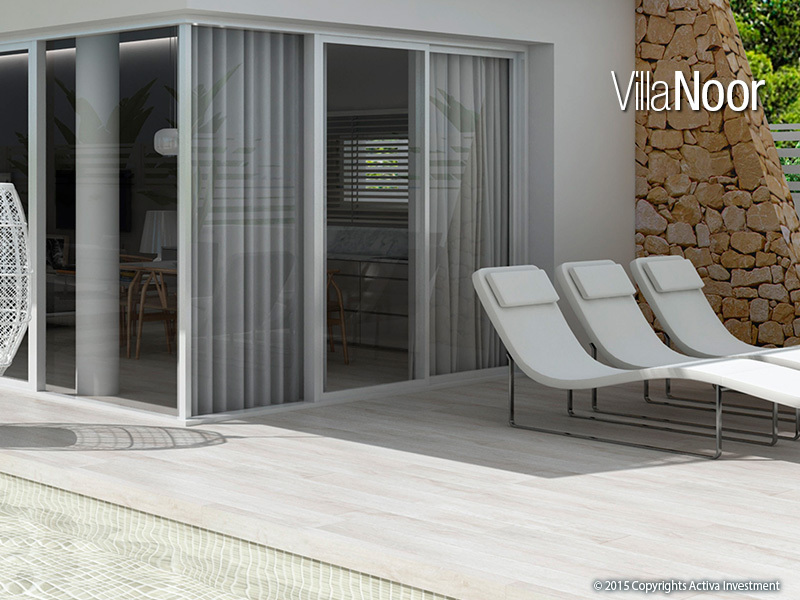 With 2 international airports just 30 and 40 minutes drive away they are easily accessible all year round, making the ideal holiday homes fro anyone wanting to escape the miserable cold weather of Northern Europe. 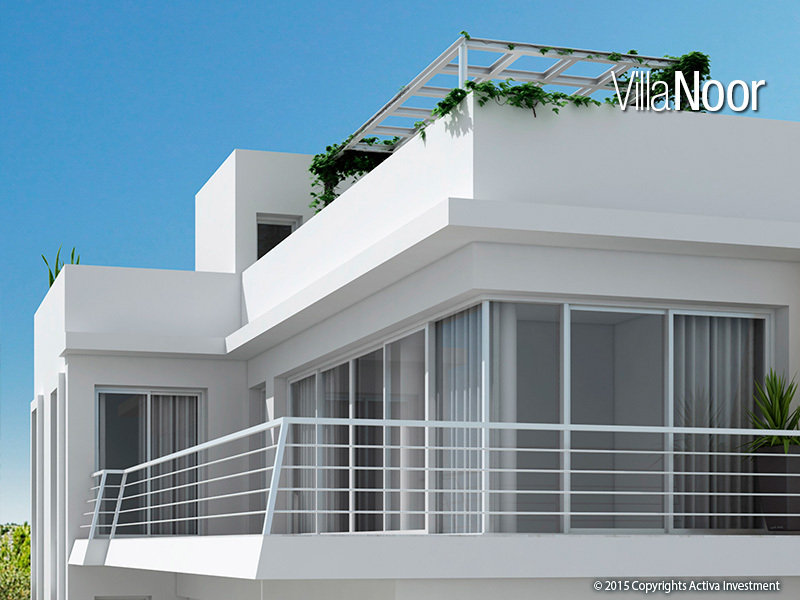 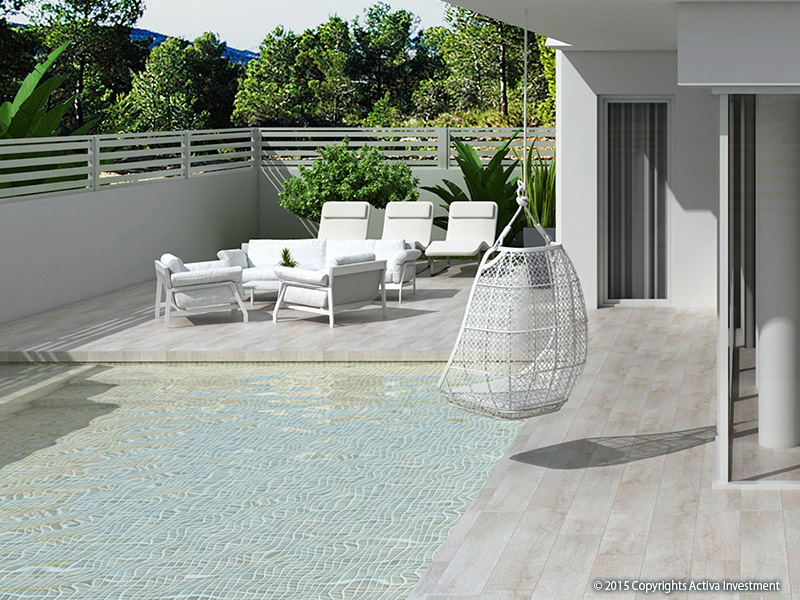 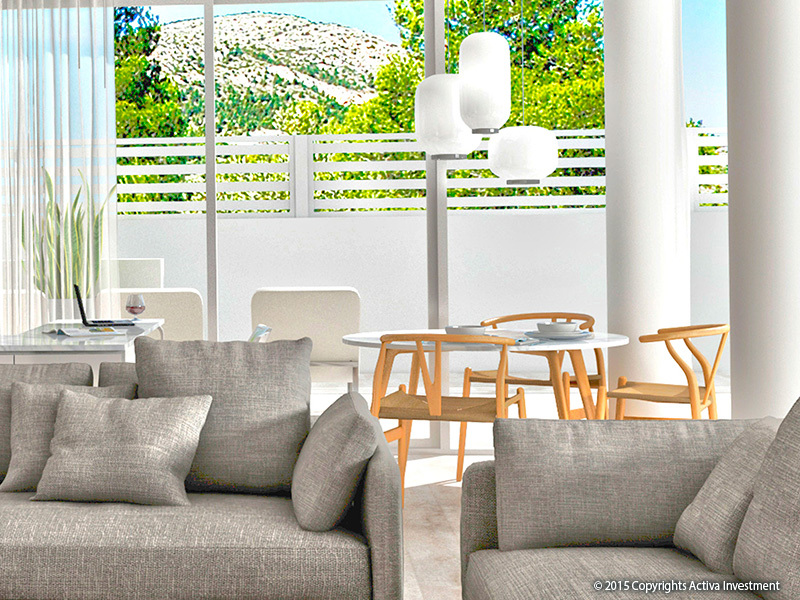 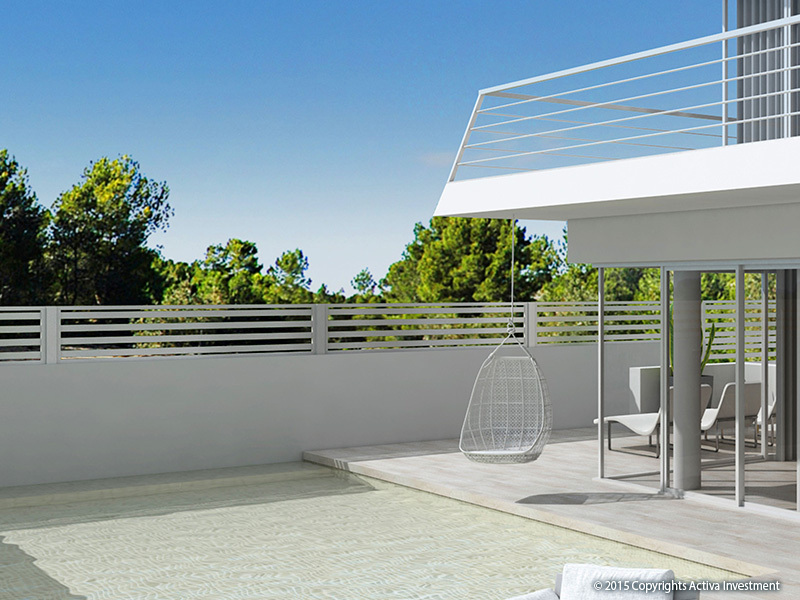 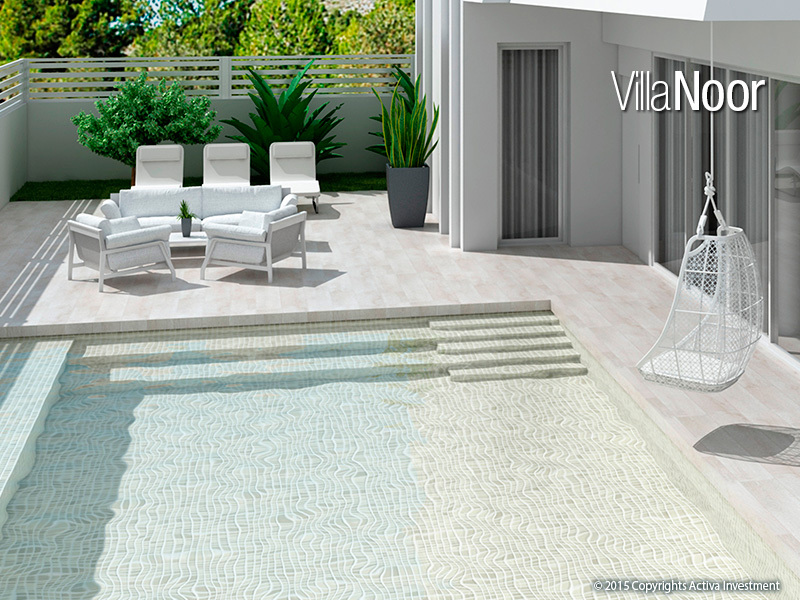 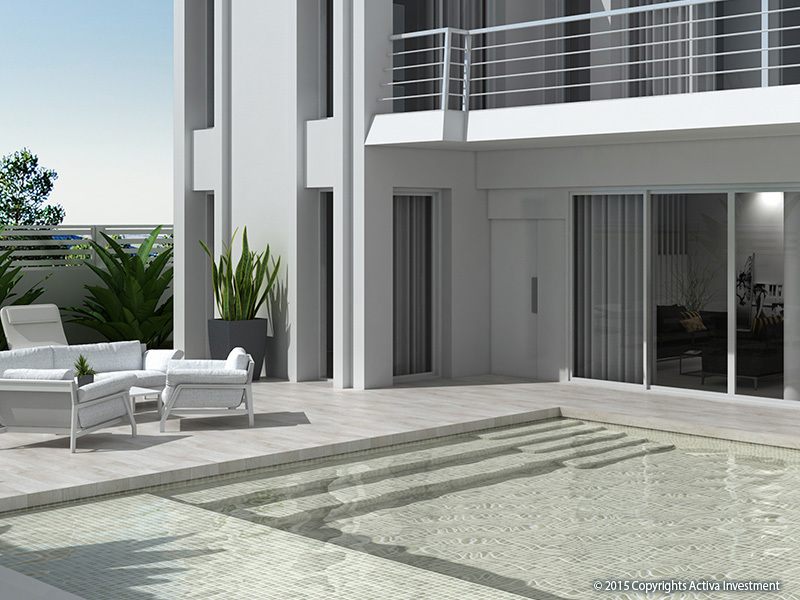 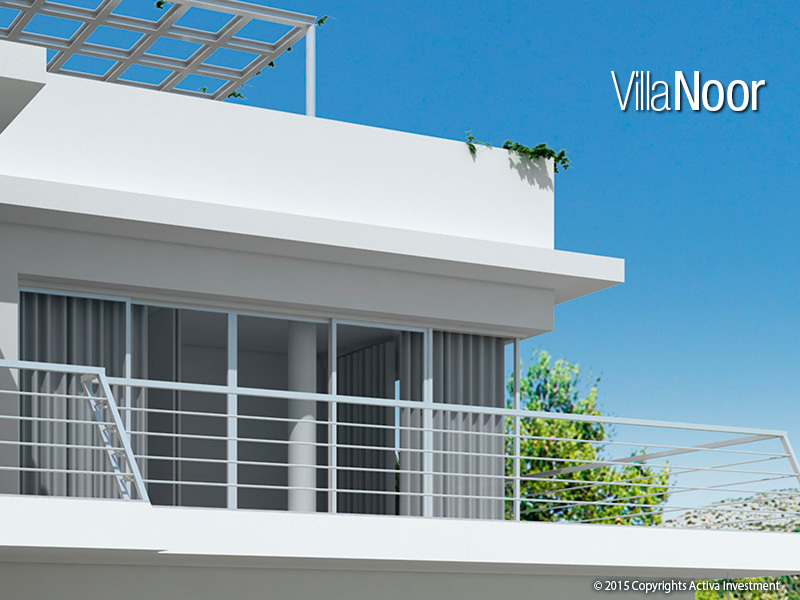 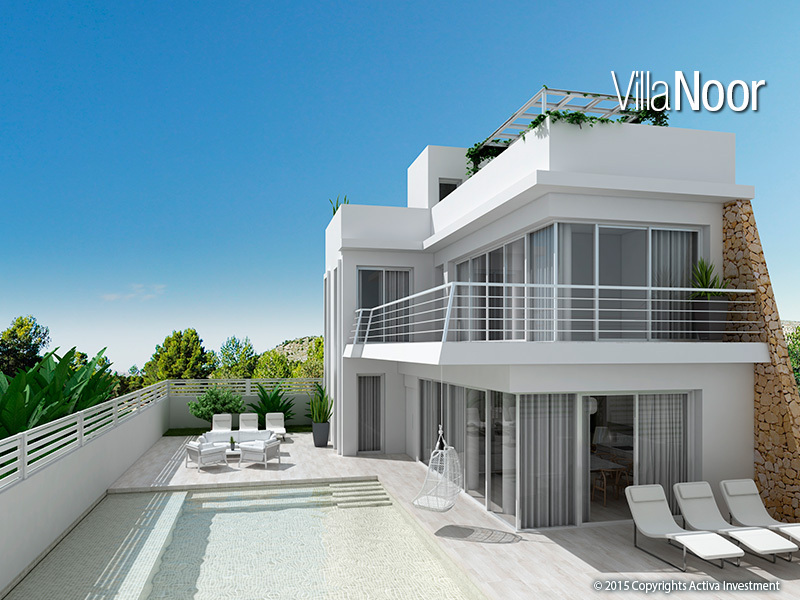 With prices starting from just €398,700 they also represent exceptional value for money. 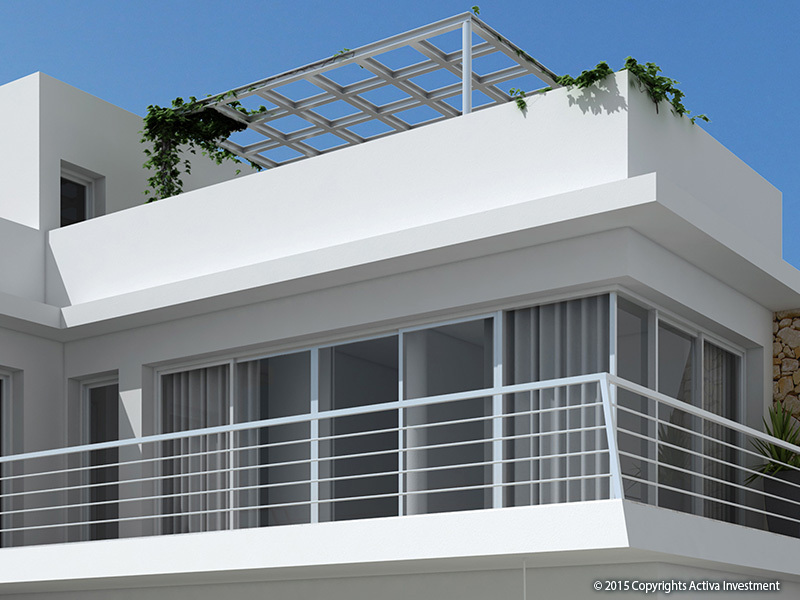 We have received your request regarding the property reference: GDMR ACT DV 4B. 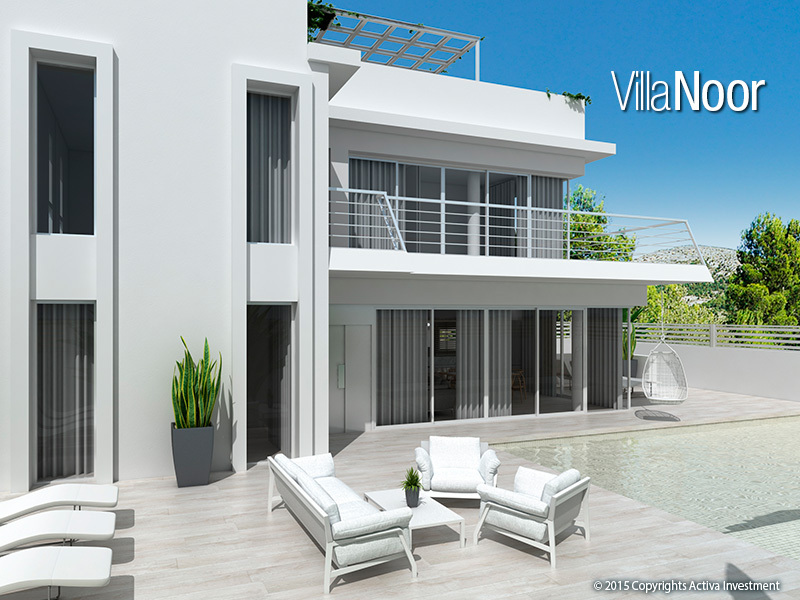 One of our agents will contact you as soon as possible.